As a way to try and not focus on the upcoming St. George Marathon, I have been keeping myself busy with a plethora of activities... Laying in the sun, going to Disneyland, trying to eat healthy, taking Epsom salt baths, watching movies, snuggling with the pup, getting tattoos, foam rolling the crap out of my legs, etc. 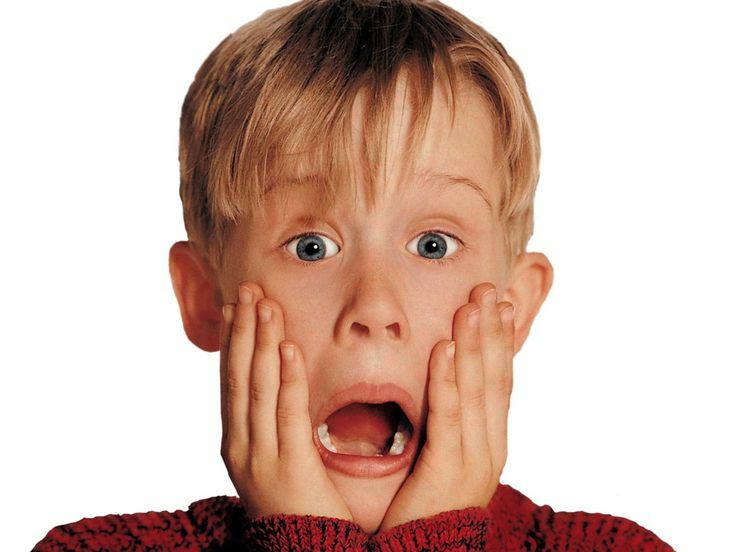 I wish I could say that I am heading into Marathon Week calm and collected, but I am having a minor major freak out! I printed out my pace band for this weekend and every time I look at the times I am supposed to be running my heart begins to race (like, legit, you should see my Garmin tracking my heart rate). Just as I told the hubby last night, I am going to give it my all, but I can only do what my body and the day allows. I don't want to give myself an easy out and say that there is always Phoenix or another race, because, darn it, I didn't put in all of this time and training just to run another marathon. Sure, I've heard it's a beautiful race, yes, we are making it into a little girls weekend, but I don't need "just another marathon" to cross off my list. I want to give it my all, see where the chips fall and hopefully run away with my first Boston Qualifying time (or at least see where I measure up and what I need to work on). But my goal and focus is to leave it all out on the course and have NO REGRETS! I mean, honestly, there is nothing that I will do between now and Saturday morning that will drastically increase my chances for a BQ, but there are things that may drastically decrease my shot (like tripping and breaking my ankle, not trusting my training and going out to run a speed workout only to tire myself out for the race, be so stressed that I get zero sleep and can't fully rest before the big dance, etc). 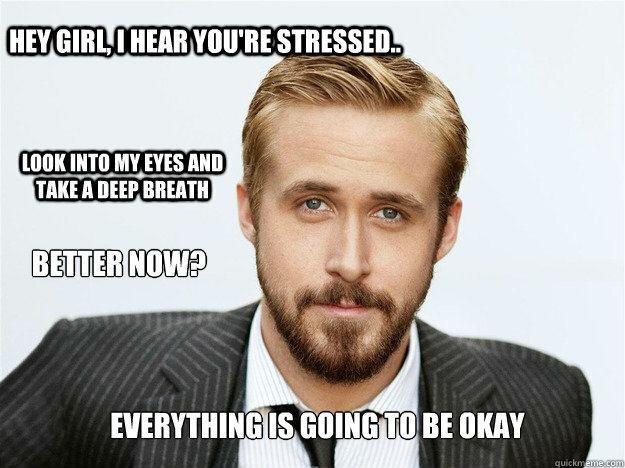 So, for now, I am going to have to take a couple deep breaths, say a couple extra prayers and CHILL THE FRICK OUT! How do you calm yourself before a big race? I can totally relate to you in this post. I ran my first marathon back in June and was terrified the week before my race. I started doubting everything I did for training and my blog posts sounded exactly like this- thoughts ALL OVER trying to distract myself from thoughts of the race. My only advice is to find a quote or a saying or even a person to dedicate your race to in your head if things get tough out there on the course or in the days leading up to the race. It sounds silly but was SO HELPFUL for me. Definitely know the freakout mode and not sure what to do other than to try and eat right, get some rest and believe in your training. awesome post! Carlee, what is a pacing band? 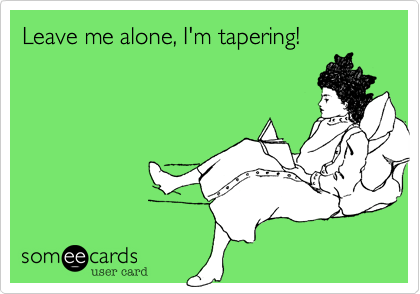 The taper week is hard. As you know, this is something that I have struggled with extensively. I think that pre-race jitters and nerves are to be expected to some extent, and it's all part of the fun of racing. You're doing this mainly to have fun, enrich your life, and achieve something of note, so if something didn't go well, it's really okay! I think just focusing on giving it all you have, what you said, is the best approach. So-- it sounds like you have this week-before-the-race thing nailed. Good luck!